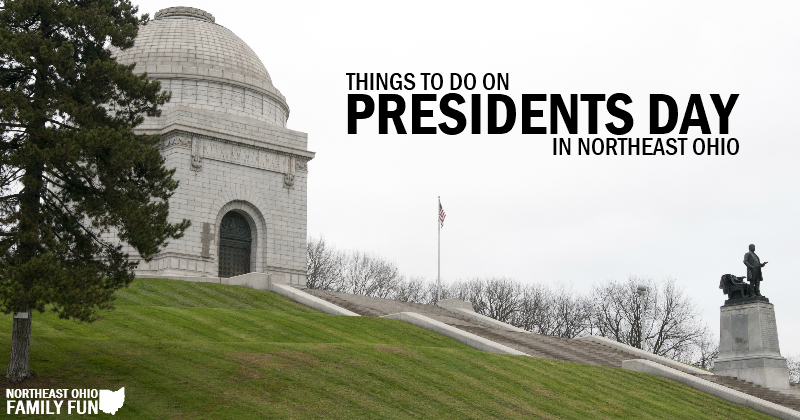 Have fun this President's Day weekend! 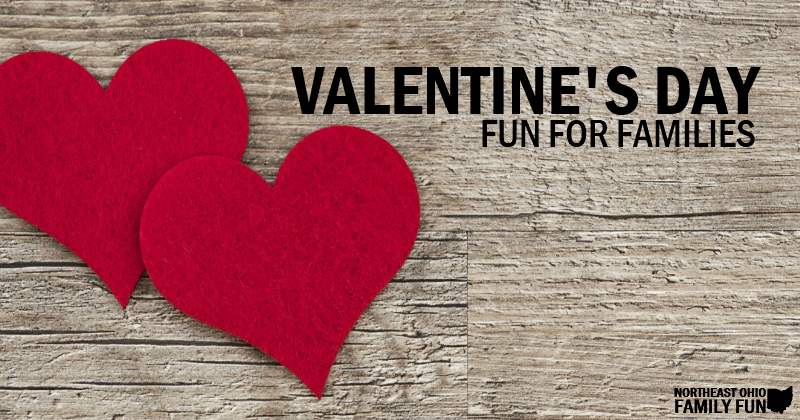 50% Off Overnight stay at Great Wolf Lodge Sandusky or Great Wolf Lodge Cincinnati. Cost: Buy the canvas, and the supplies to decorate it will be provided. 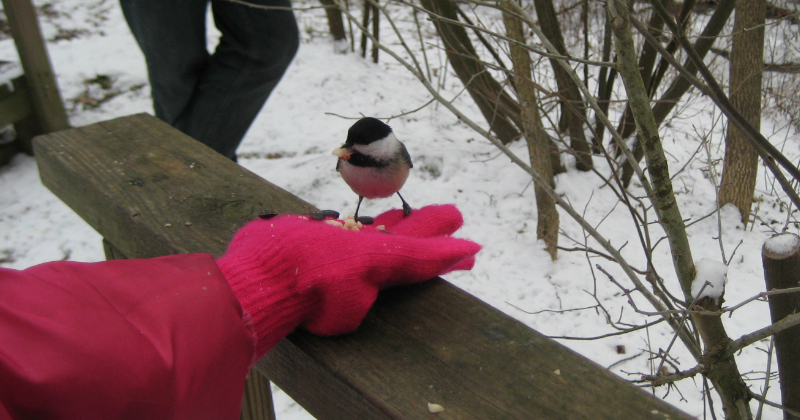 FREE Family Open Studio Art House, Inc.
Find out more about each of the events listed above here. 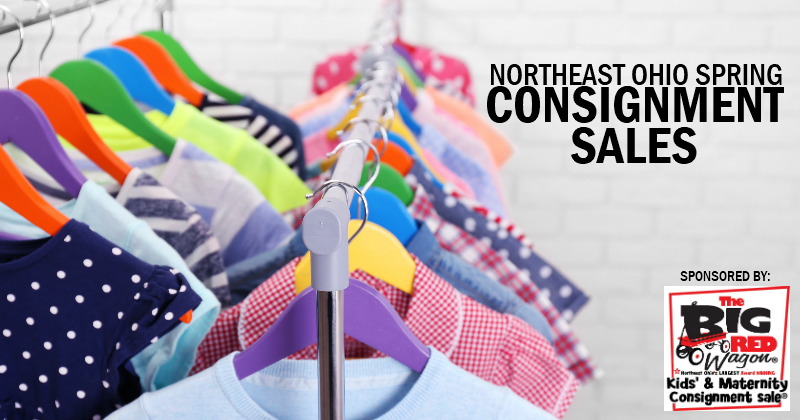 Details on the upcoming Spring Resale Events – Save money and get your kids stocked on outfits for the spring and summer months! Bonus -> Tips & Tricks for Becoming a Seller so you can make money off the items your kids no longer use. 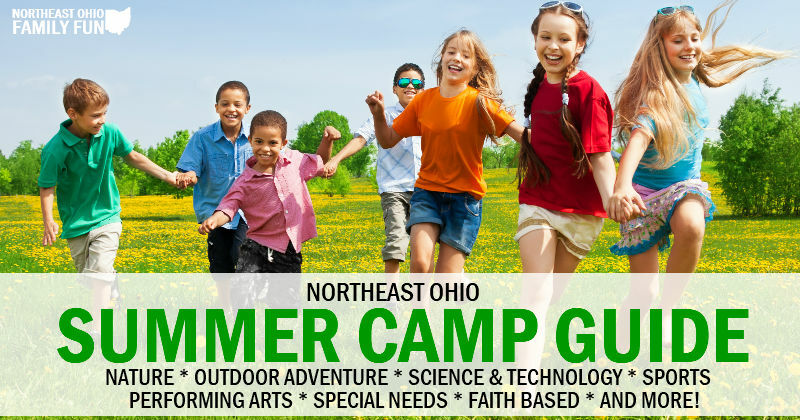 Northeast Ohio Summer Camp Guide – Details on 100+ summer camps happening all across Northeast Ohio. 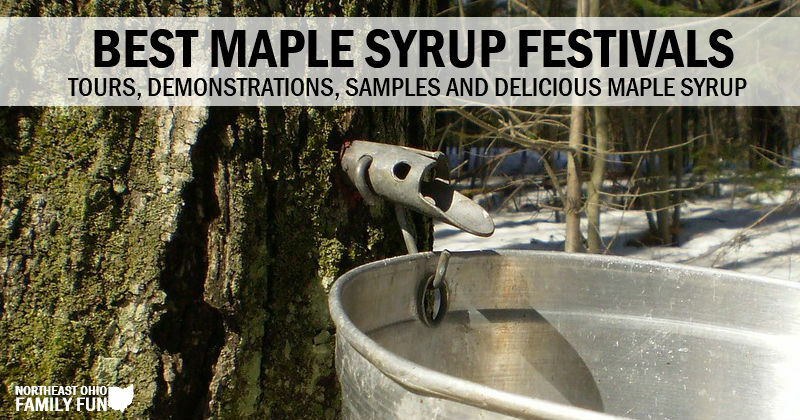 The annual Maple Syrup Festivals start early next month. Mark your calendars now!